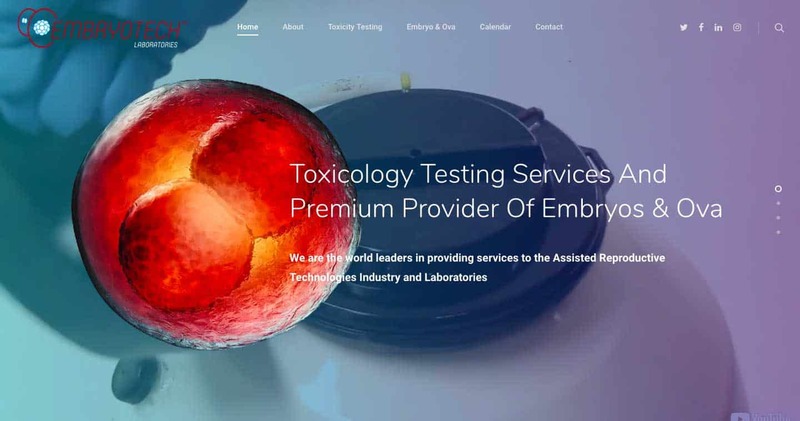 Toxicology Testing Services And Premium Provider Of Embryos & Ova. 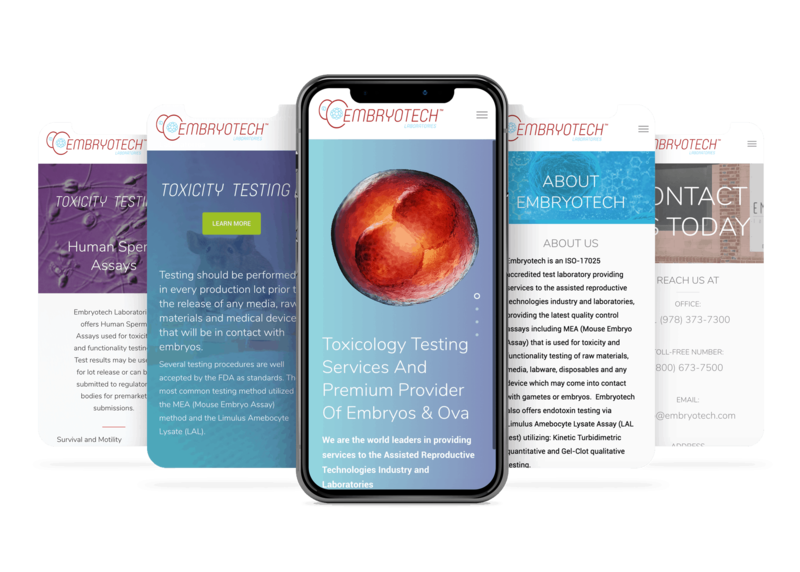 Objective: Create a digital platform Embryotech Laboratories advertise their products and the applications of said products. 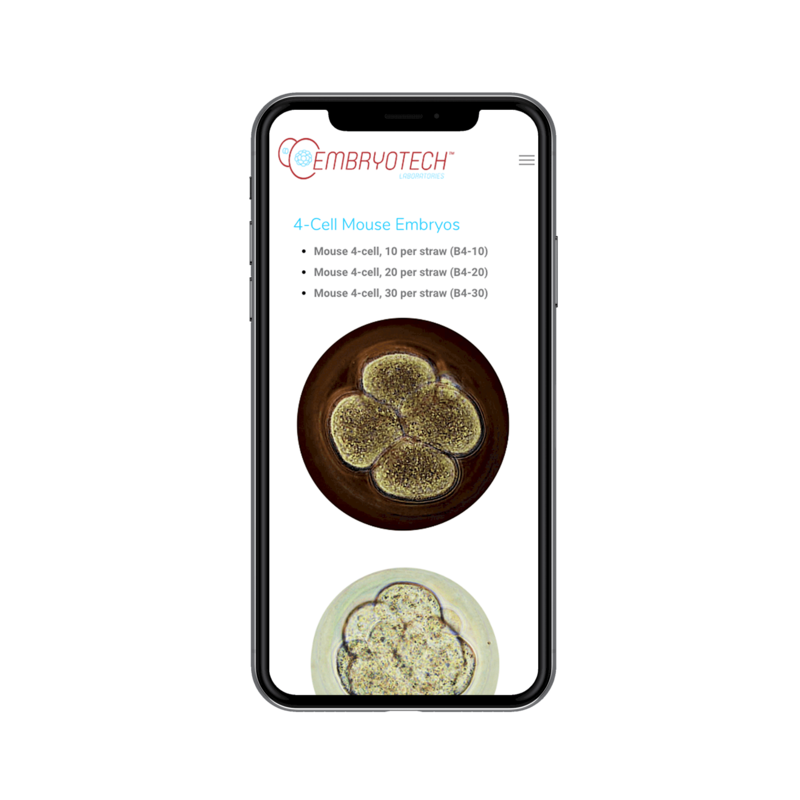 Additionally, print media was created in order to explicitly instruct buyers on how to safely and effectively use the products. 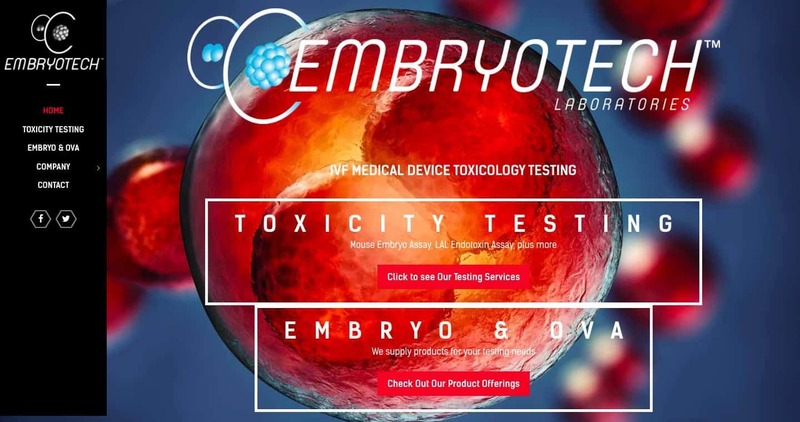 Print media was also utilized to extend company branding and advertise Embryotech’s services. 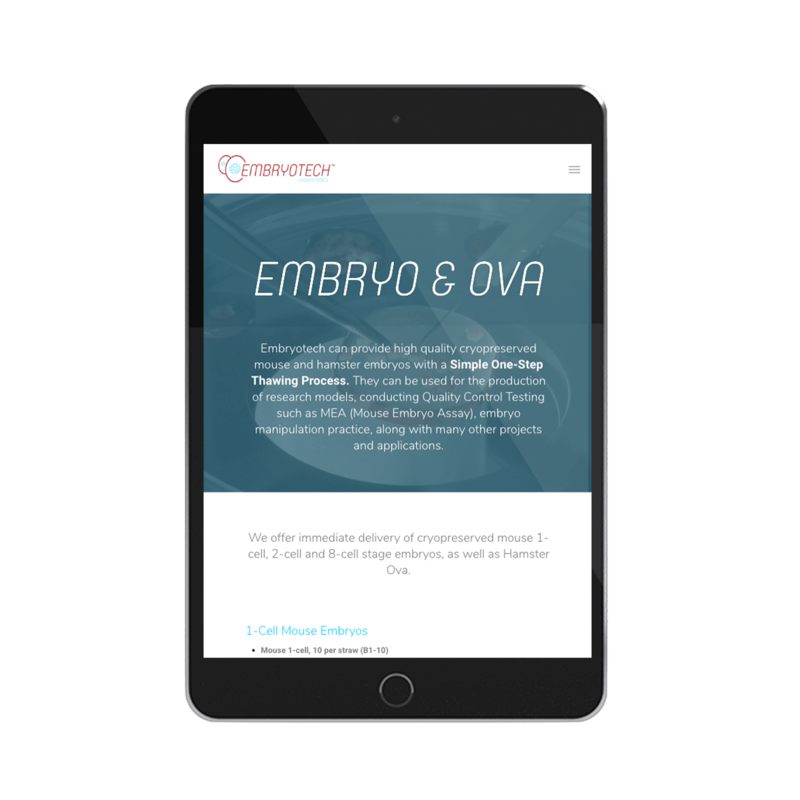 Creating easy navigation and striking imagery, we were able to develop a beautiful and effective online presence for Embryotech. 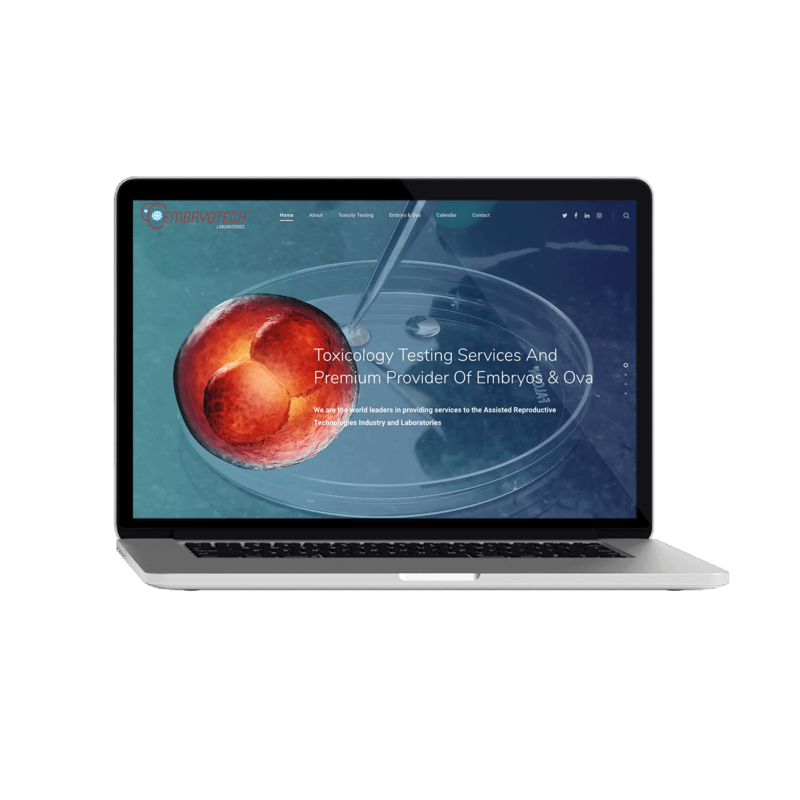 Launching a website should never just be a flip of a switch. 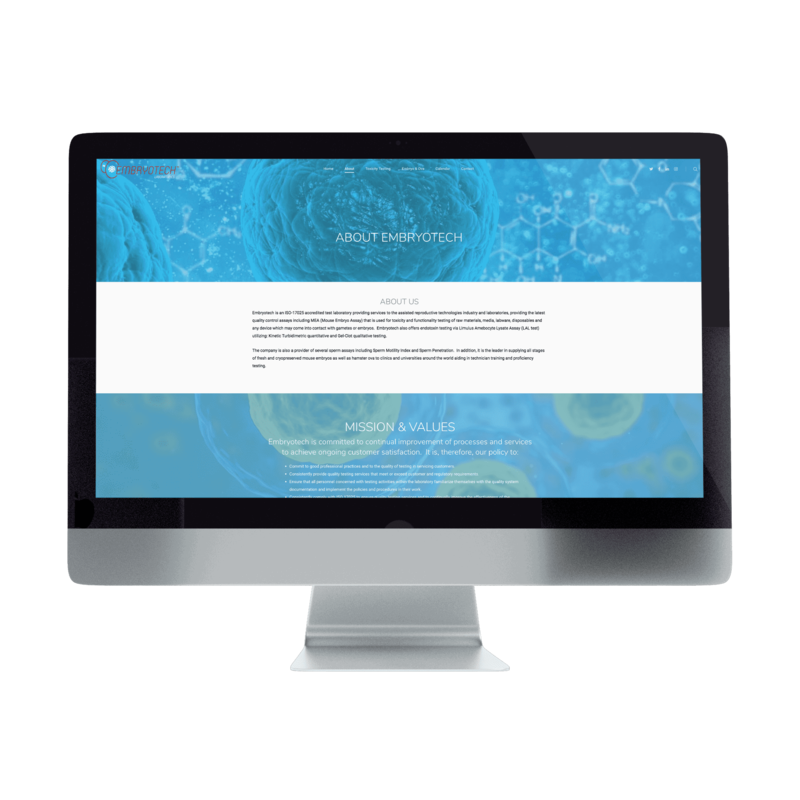 We carefully craft the launch plan to create excitement and buzz over a new website launch.